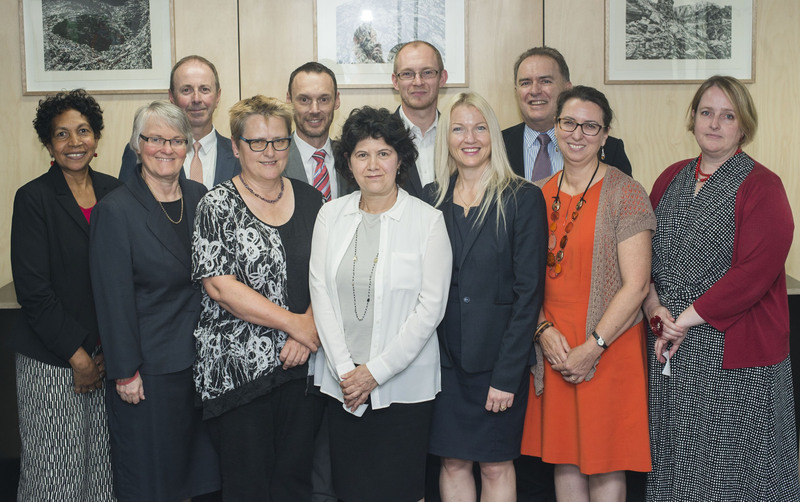 The exchange of employees between members of the Council of Australasian Archives and Records Authorities (CAARA) may occur for a variety of reasons and in a variety of ways. An exchange may be undertaken to assist an employee to gain new skills from another member organisation or for an employee to assist another member organisation to gain new skills. An exchange of employees may be reciprocal in nature where a ‘swapping’ of staff takes place between two CAARA organisations, or it may be unilateral in nature where an employee is placed in a host organisation either at the request of the host organisation or at the request of the home organisation. Initiatives can vary in their duration, arrangements and operation. They will be tailored to meet the needs of the CAARA organisations and employees. Members will negotiate associated administrative arrangements as individual cases may require. Consideration should be given to citizenship requirements for staff especially where exchanges occur between countries. Formal policies and employment requirements for staff exchange procedures will be recognised by CAARA members when negotiating staff exchanges. The terms of staff exchanges will be negotiated by participating members in accordance with the unique requirements of the proposed exchange. Generally, where a reciprocal exchange of staff occurs between members, the salaries and allowances of the employees involved will continue to be met by the home member. Generally, where a unilateral exchange of staff occurs between members, responsibility for the salaries and allowances of the employees involved will be negotiated by the participating members. This will normally depend upon which member originated or required the exchange. Consideration should be given to the costs associated with relocation (e.g. accommodation) and agreement should be reached as to which organisation will fund these costs. In the event that an employee undertaking an employee exchange is considered to be performing in an unsatisfactory manner, the host member may cancel the staff exchange agreement with the home member within one week of a performance issue arising. Attached is a Word template for a Memorandum of Understanding to guide the agreement between CAARA organisations when arranging for a staff exchange or secondment. This Policy is adapted from the National Archives of Australia Workforce Mobility Principles, July 2014.